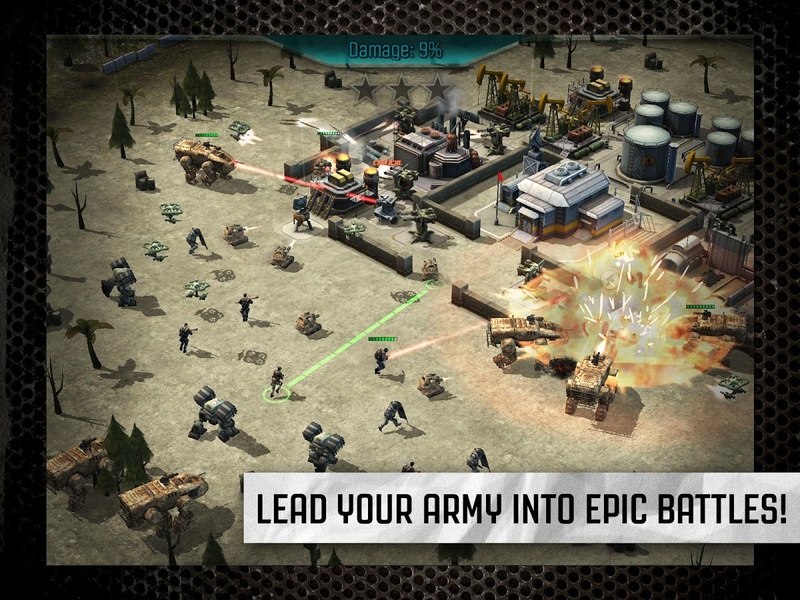 Call of Duty: Heroes is a mobile strategy game by Activision. 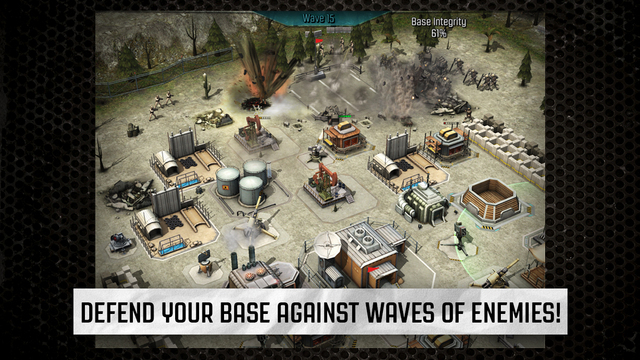 Command an army of legendary heroes, elite soldiers and devastating drones while defending a large military base. Make use of fully controllable heroes and epic Killstreaks just like in the recent CoD games. 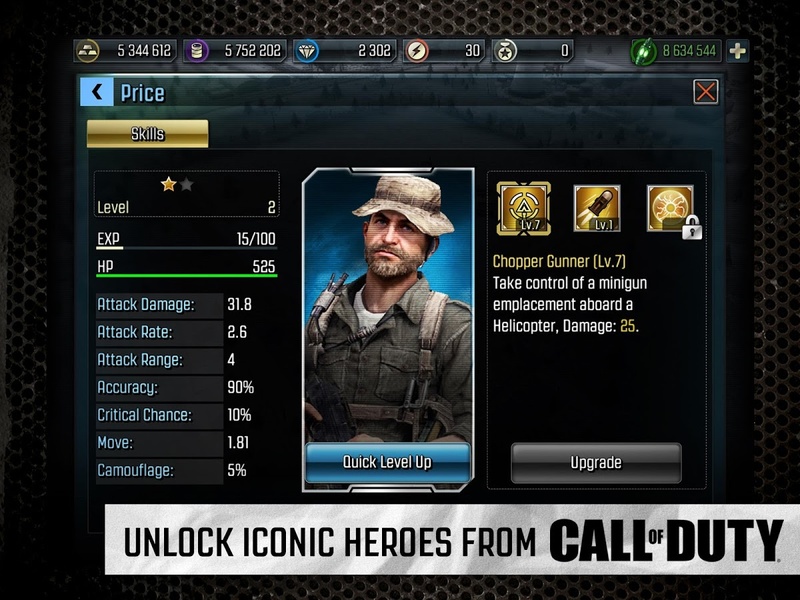 Heroes far and wide: Take control of and level up iconic heroes from the Call of Duty franchise. 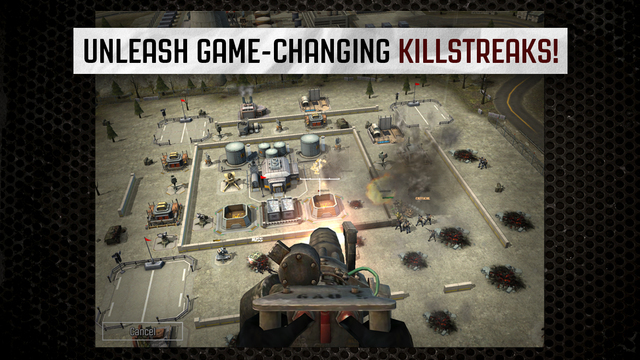 Killstreakse: Unleash Killstreaks such as the drone strike, UAV, care package, and chopper gunner to devastate opponents. 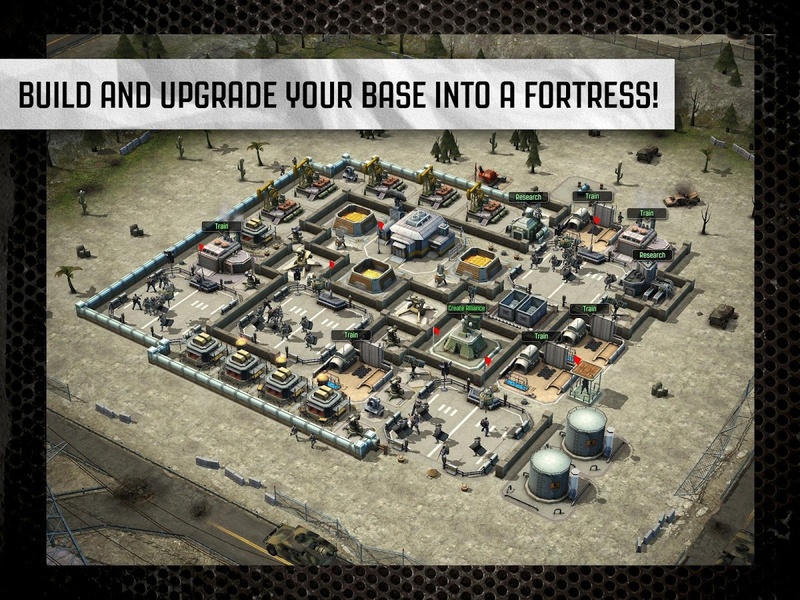 Upgrades: Build and upgrade your base into a fortress with sentry guns, Guardians, SAM turrets, howitzers, mines, and over 30 other upgradable structures. The Call of Duty: Heroes 2.0 update introduces new Call of Duty: Black Ops 3 heroes and environments, along with a new killstreak feature.